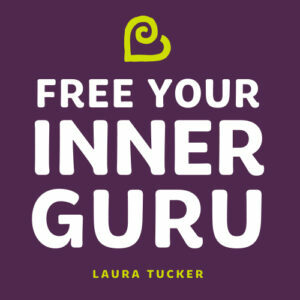 Ready to Free Your Inner Guru? Big, REAL conversations about leadership, personal growth, entrepreneurship, spirituality and the self-help industry delivered to your inbox. Get your weekly dose of practical inspiration delivered to your inbox starting today! Check your Inbox and make sure you confirm!